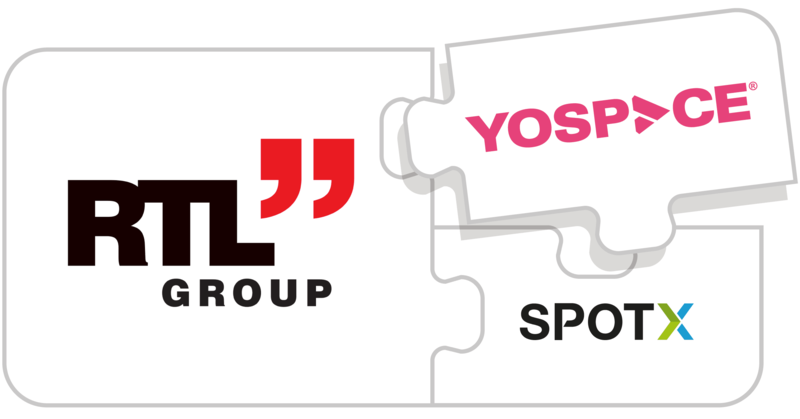 Yospace and BT Sport have been shortlisted for the 2018 Sports Technology Awards for Server-side Dynamic Ad Insertion into live channels on BT Sport’s OTT platforms. They are listed in the Most Innovative Sports Partnership category. 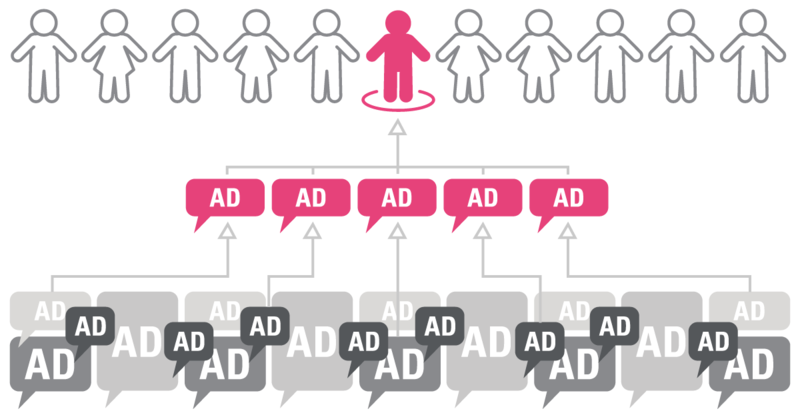 The project has earned particular praise for the way in which addressable advertising is applied at scale. 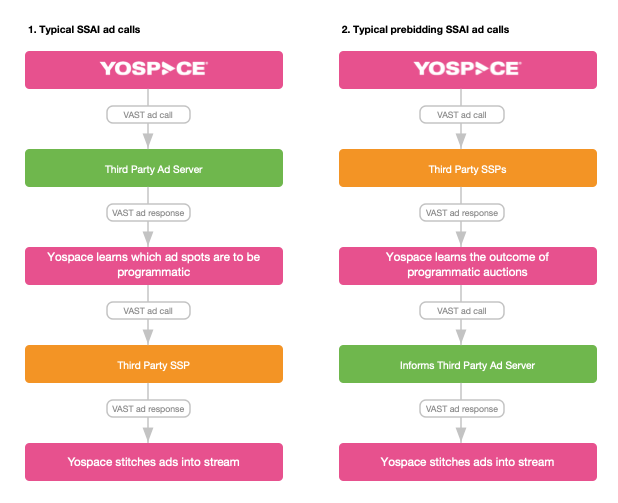 By developing a cutting-edge “pre-fetch” system, Yospace is able to prepare for ad breaks ahead of time, giving ad decisioning systems a longer window in which to respond. In an environment where millions of viewers could be watching simultaneously, this development ensures a reliable and scalable ad experience for all concerned. The project has already been recognised by the broadcast industry, at the 2017 Content Innovation Awards, and Yospace is delighted to be earning wider recognition for what was a truly innovative partnership. The research, sponsored by Yospace, found that US TV executives are bullish about the prospects for live and linear channels, despite intensifying competition for audiences and ad spend. Live and linear TV is unique in offering mass concurrent audiences and, as the online market fragments, the value of that reach is growing – delivering “immense value” according to US executives. However, central to enhancing this value, according to the study, is the need to invest in advanced TV advertising (ATVA) technology. TV executives are increasingly looking to develop and deploy addressable solutions over IP networks delivered to connected devices and, crucially, Smart TVs. By contrast, the wider development of ATVA capabilities on TV platforms will require broadcasters and MVPDs to strike partnerships and commercial agreements, as required, to bring data and inventory together – partnerships that have proven challenging to establish. Work with MVPDs to enable the roll out of ATVA solutions on TV platforms, across a wider range of inventory. The research paper, entitled “The imperative for addressability in live and linear video,” was informed by a seminar in New York attended by leading US TV and agency executives. This was supplemented by a series of one-to-one interviews discussing the current state of the live and linear TV market, its future in the digital landscape and the steps required for broadcasters to protect and enhance market share. It follows a European-focused report that was published earlier in the year. Download the new paper here.